← Use What You Have On Hand…Create A Meal! 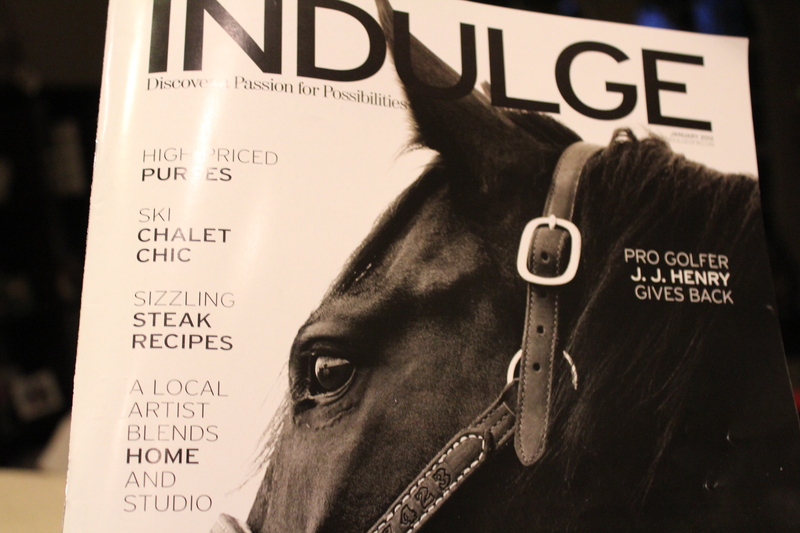 i was excited to see one of my necklaces in the latest issue of Indulge Magazine! 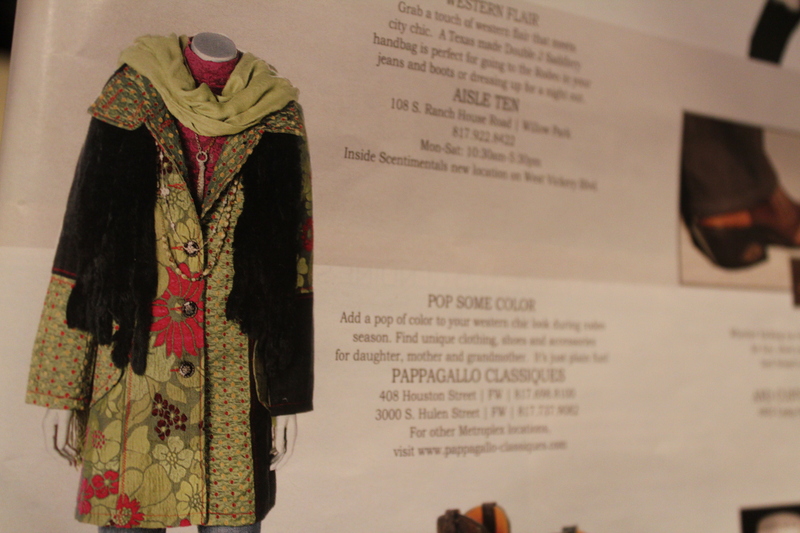 love the fun jacket…the long beaded necklace is a Michele Busch piece it can be purchased at the Pappagallo in Sundance Square in Fort Worth Texas…and I also designed earrings and a set of stretchie bracelets to match…get to shopping! This entry was posted in Jewelry Finds, Where To Buy and tagged Fort Worth Shopping, Indulge Magazine, Michele Busch Jewelry, olive beaded necklace, Pappagallo Classiques, Sundance Square. Bookmark the permalink.